If you look around at the businesses in the Fort Myers area, you will notice a variety of roofs. But there is one choice among them that seems to be very popular and that is the metal roof. Perhaps you’re looking at commercial roof installation in Fort Myers, FL because the roof of your business has been damaged. Maybe you’re the brand new owner of a business that needs a few repairs or have built a new commercial building yourself. Whatever the reason, let’s find out why a metal roof is a great choice for your business. The weather in Florida can range from extreme heat to hurricanes and the damages done to area businesses by the weather is costly every year. Not only do business owners have to pay thousands of dollars in damages, they also lose time and money as they the repairs are done before business can resume again. You need a roof that is strong enough to withstand any kind of weather. Metal roofs can take high winds, heavy rains, and hail. They won’t crack or warp like some other roofing materials do when exposed to high temperatures for extended periods of time. Not only is metal roofing heat resistant, it is also fire-resistant. It is important to think about fire protection for your business and do everything that you can to prevent a fire from happening. Having a fire-resistant roof gives you just a little more peace of mind. Roofing installers in Fort Myers see many businesses that have caught fire due to lightning or accidents. Your business is your livelihood and if business comes to a screeching halt due to a fire, you are at risk of losing thousands of dollars while you work to get your business back up and going again. Metal roofing is one of the lowest maintenance roofing options. In fact, there is almost no maintenance involved in having a metal roof on your business. Once it is installed, you don’t have to think about it again. With the warm weather in Florida, energy bills are always a concern. So is keeping your business comfortable for your employees and your customers during the warm summers here. Metal roofing is designed to provide air flow which helps keep your business cooler. Metal roofing also reflects much of the sun’s rays away from your business beneath, lowering your energy bills. The more money you save keeping your business cool, the more money that goes right back into your pocket. Metal roofing just might be the perfect choice for your commercial roof installation in Fort Myers, FL. It is long-lasting, durable, and maintenance-free and can help lower your energy bills. The experts at Montgomery Winslow Roofing can help you decide if metal roofing is right for you. Just give us a call today for a consultation. The roof that you choose for your home is not only a big investment but also reflects your own personal taste and style. It tells people a lot about you and your home. Choosing the right roof for your home can make a difference in your home in a lot of ways. It not only affects the look of your home but serves to protect your home, as well. Let’s take a look at some of the popular roofing material options and how each of them could benefit your home. 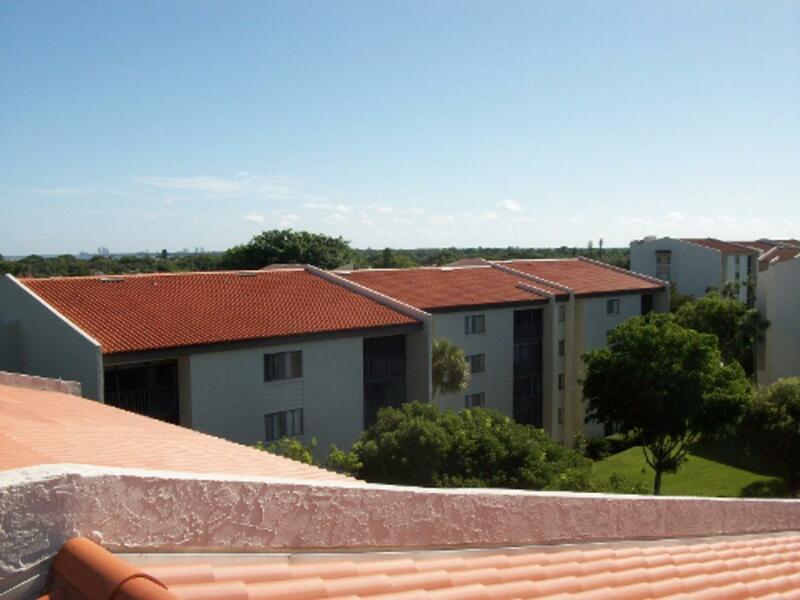 Roofing installers in Fort Myers see a lot of clay tile roofs. It is a common choice for roofs in this area because of the warmer climate. Clay tiles are known for their ability to keep your home cooler than other roofing materials. Clay tiles are lighter in color than a lot of other roofing materials and are designed to allow pockets of air to be trapped between the roof and your home below. This makes your entire home more energy efficient and easy to cool. One of the biggest advantages of installing concrete tile roofing on your home is its lifespan. If you are only interested in the highest-quality, longest-lasting, materials for your home then concrete tiling is the choice for you. You can expect your concrete tile roof to last for the rest of your life. This also makes them the most inexpensive roofing option when you consider the long-term costs. Another huge benefit of the concrete tile roof is its versatility. Concrete tiles can mimic a variety of other roofing styles including wood shakes. This gives them a perfect blend of old-world style and modern resilience and makes them virtually maintenance-free. Metal roofs are durable and efficient. Metal roofing lasts a long time. In fact, they can last three times longer than a typical asphalt roof. This means three times the savings in repairs and replacement throughout the years. Metal roofs look great and are strong and come in a variety of styles and colors. Metal roofs endure storms, high heat, and are environmentally friendly. When it comes to the most cost-effective choice, shingles wins hands down. They are an all-around versatile, weather-resistant, roofing option. They come in a vast variety of styles and colors. If you live in a warmer climate, choosing lighter-colored shingles can make your home cooler and more energy-efficient. If you still can’t decide whether clay tile, concrete, tile, metal roofing or shingles are right for your home, we can help. The roofing installers at Montgomery Winslow Roofing install a variety of roofing materials all over the Fort Myers area. We can take a look at your home and help you to make an informed decision about your roof that will reflect your style and best suits your overall needs. Call us today for a consultation.